New exciting sales and a 25 years celebration - have a look at our Christmas newsletter! 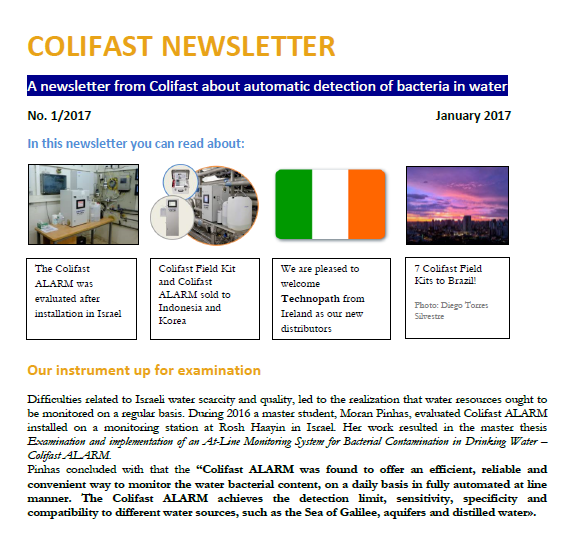 We are looking forward to posting Colifast news and water-related information on what is happening both here at home and in the rest of the world. 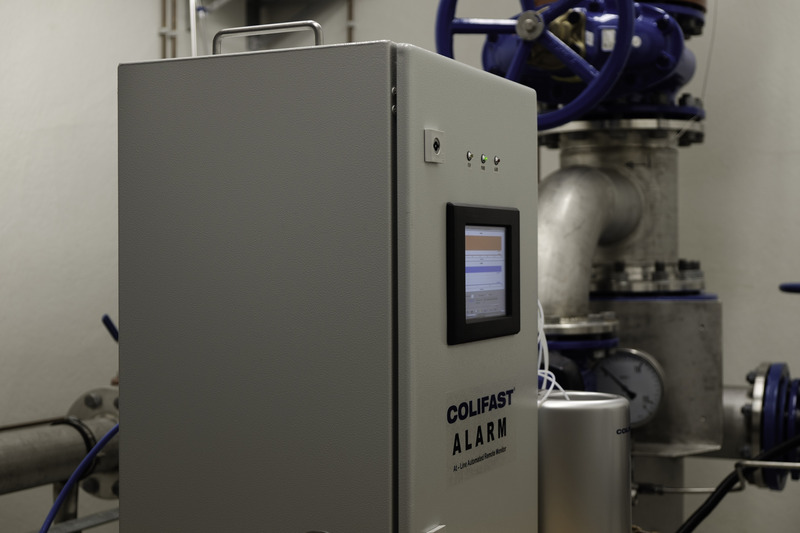 In our summer edition of the Colifast newsletter you can read more about our exciting visit from the States and about the Colifast Summer Tour 2016! 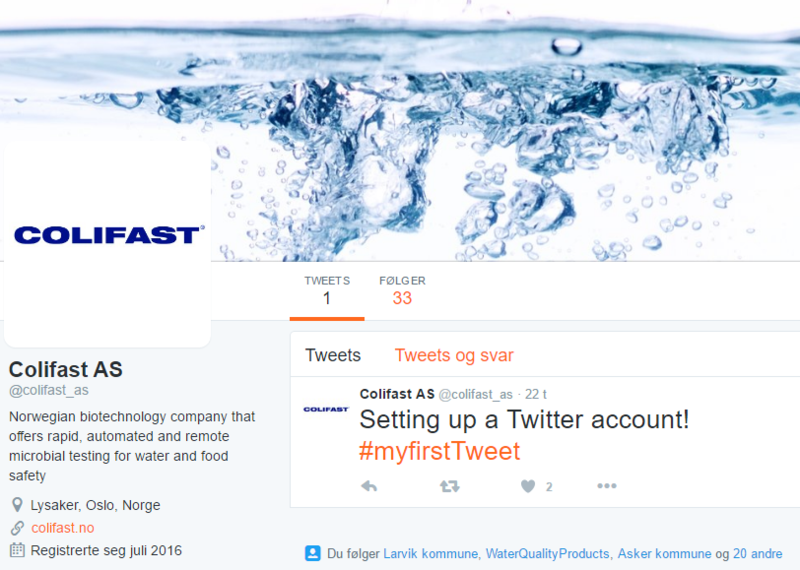 Colifast proudly presents Premier Water as our new distributor in USA. 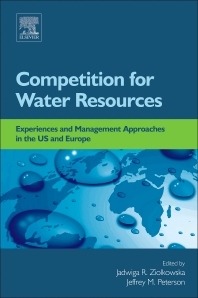 Please view their contact information under Distributors. 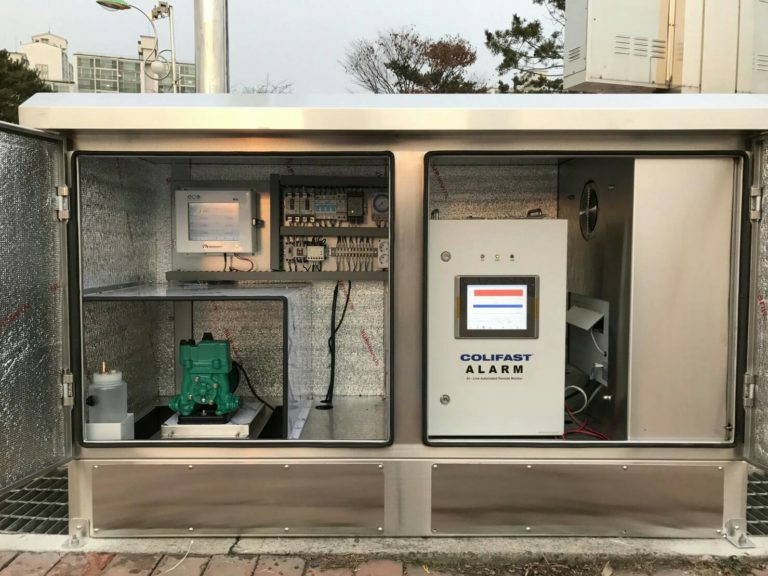 In the easter edition of our newsletter you can among other things read about our newly published article regarding use of the Colifast Field Kit in urban recreational areas. Furthermore we present a new application for the same field kit! I denne høstens nyhetsbrev kan du lese om nye måleinstrumenter fra Colifast som overvåker vannet som forsyner både råvannskilder og næringsparker. I tillegg kan du bli bedre kjent med vår laboratoriesjef og høre om et Colifast Felt Kit som er forsvunnet. Les nyhetsbrevet her.